Why parents will love it: This stylish stroller controls like a dream with its sleek design, swivel front wheels and progressive suspension to take on bumps and curbs. The height-adjustable handle features a center button that triggers the quick fold with one hand. A one-touch foot brake pedal adds extra control when out and about, while an extra-large storage basket with zip pocket keeps all you and baby's need for the day organized and close by. When baby is napping, simply recline the seat and extend the canopy that allows you to peek in through its mesh window with silent magnetic flap closure. 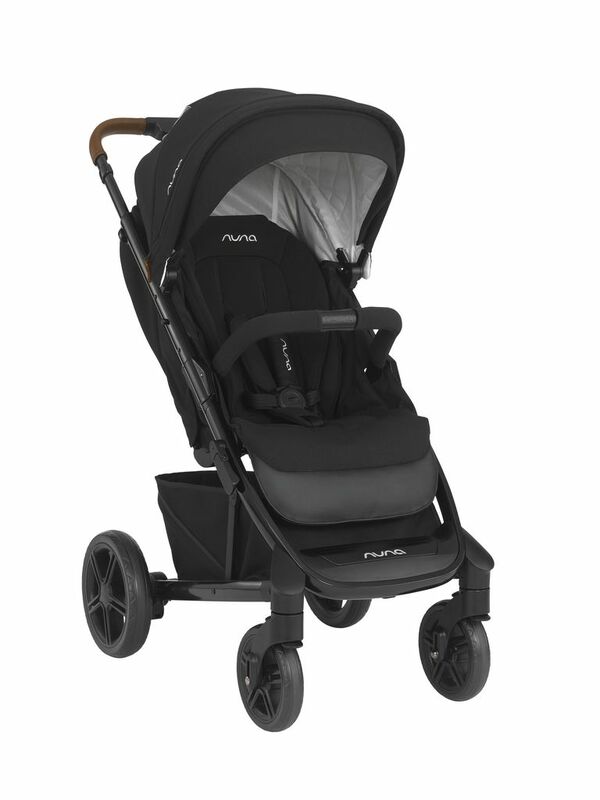 And if you've got the nuna PIPA car seat, it just clicks right onto the stroller, so you don't have to wake your little one when transferring to and from the car. Why kids will love it: The UPF 50+ Sky smart™ canopy with built-in dream drape™ provides ample protection from the sun, while adjustable leg support keeps the ride comfy in the roomy, padded seat. One-hand, four position, true-flat reclining backrest and adjustable calf support comforts little snoozers. Maximum child weight/height: From birth to 50 lb. 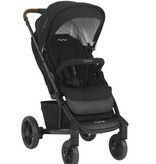 Stroller weight/dimensions: 24.3 lb. (excluding canopy and arm bar); 18.5" x 22" x 36.8" folded; 42.5" x 22" x 35.6" unfolded. Fold: Automatic quick-click fold lock; one-hand easy open; lays flat. Recline: One-hand, four-position including full flat. 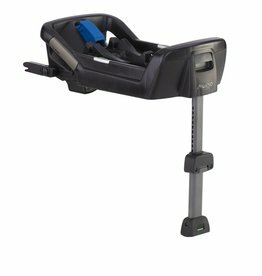 Car seat compatibility: nuna PIPA (no adapters required).